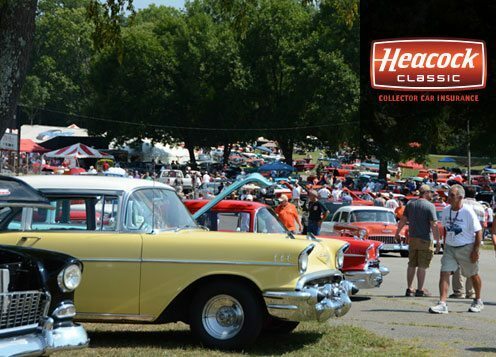 Join Heacock Classic at the incredible Beech Bend Raceway near Bowling Green, KY for the 2016 Tri-Five Nationals. Featuring over 2,000 registered 1955-1957 Chevrolets of all descriptions, including a huge Gasser Reunion onsite. 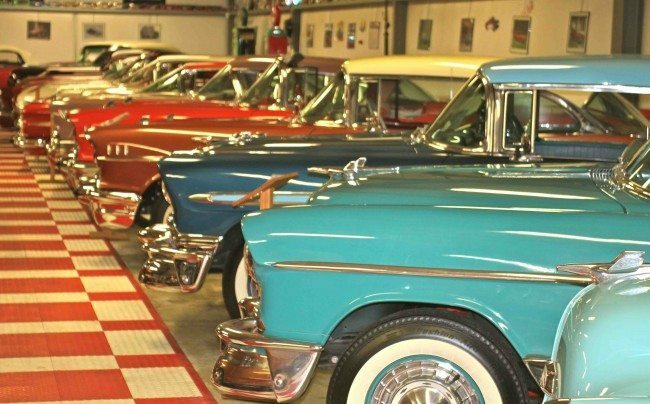 If it’s rare and built by Chevrolet, this is the place to see it. A huge vendor alley operates all weekend, with an amazing selection of parts, new components, and of course, great collector car insurance. There is also a huge swap meet, a car show, cruises, and drag racing right onsite. Visit www.thetrifivenationals.com for details.